Hey everyone! I’m glad to be back with you just a few days before Worlds. We finally have results from the PRC-BUS format via the ARG Invitational to base our deck choices off of, but I’m afraid they may have shaken up quite a few Worlds competitors. The format may still have some hidden gems, but we seem to have a decent grip on it at this time. Now, just to pick a deck! Today, I’ll be discussing when you should and shouldn’t tech at Worlds, as well as a few good (and not so good) examples of techs that you might want to consider. From there, I’ll speak to my mentality for preparing for Day 2 and how it differs from my past experiences of preparing for Day 1. At the end, I’ll have a few words on Expanded to get a head start on next year. To Tech or Not to Tech? Don’t tech on Day 1, do tech on Day 2. It’s a pretty simple strategy but will likely prove to be a winning one. There are two reasons for this. The first is that you will need to go 4-2 on Day 1 to advance to the second day, but you’ll need to post a 5-1-1 or better record on Day 2 to advance to Top 8. Thus, you have more games to lose on Day 1 so you can afford to lose a game or two that a tech might have won you, especially if that tech slot is used on consistency cards. The second is that we’ll have a much better idea of the overall metagame after Day 1, so it might be worth including a tech or two in preparation for Day 2. The ARG Invitational is the only tournament we have to consider when choosing what to tech against at this point, and those results aren’t necessarily indicative of what World competitors will be playing. You could tech against some of the most popular decks, but you might just be wasting slots in your deck that could be otherwise used for consistency. If you don’t know what to counter, your “techs” could just be wasted slots. I’m not saying that it’s strictly wrong to tech on Day 1, but if you’re asking yourself at the last minute whether or not you should include an Oricorio or a Sudowoodo (especially over a consistency card), it’s probably not worth the spot. can actually provide value to your deck independent of its impact in a specific matchup. For instance, I added an Oricorio to my Darkrai list this year at Nationals. On one hand, it was a one card tech that didn’t come at the expense of consistency and turned the Vespiquen matchup strongly in my favor. For that alone, it’s worth including in the right metagame. Oricorio also added an extra dimension to my relatively bland and straightforward Darkrai deck to give it the option to snipe and finish off a knockout that I fell just short of. Think of all of the times where you are just 1 Energy drop or Max Elixir short of a KO! Had I been playing a deck like Volcanion, that Oricorio wouldn’t have added the same utility to my deck. 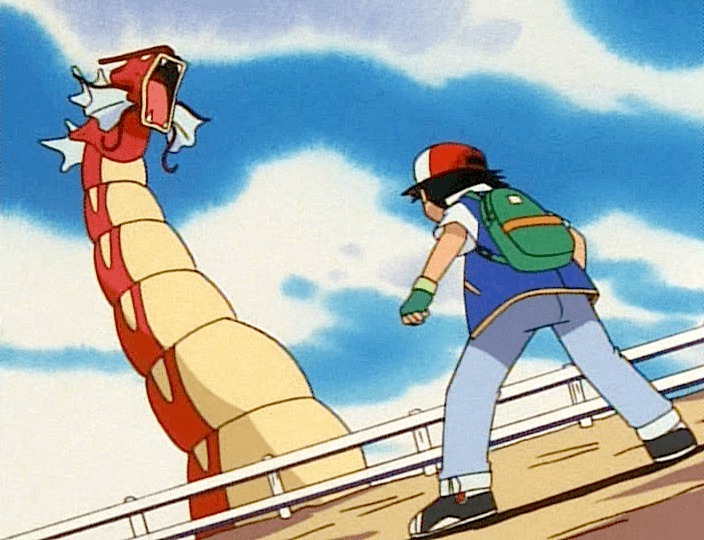 Volcanion doesn’t really struggle with coming up with KOs as much as it can add to its damage output with Steam Up. It also now has Ho-Oh to snipe and finish off knockouts that it couldn’t accomplish in the first place, making Oricorio even less worth including. Other popular techs that you can apply this same mentality to include Tapu Koko and Sudowoodo. Tapu Koko can help swing the matchup against Gyarados, but the free retreat and ability to set up for crucial KOs make it worth including in some decks. For instance, Sam Chen included a copy in his Drampa/Garbodor deck at the NAIC to help his Drampa reach the magical 200 against Espeon-GX decks. 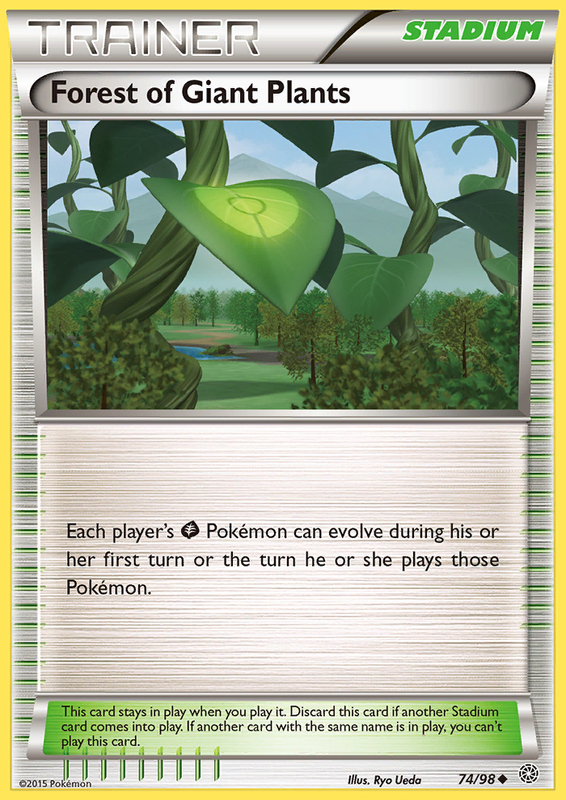 Sudowoodo similarly has utility against any deck; being limited to a bench of 4 is rarely welcomed. If you take anything away from this discussion, just be careful not to tech for no reason. Make sure to test the matchup with and without your tech to ensure that it actually brings you value for the deck space you spend on it. And when in doubt, consistency is your best friend. This year, I’m lucky enough (and I do mean lucky, sorry Ryan…) to already be qualified for Day 2 at Worlds. As such, my thought process is a bit different than it has been for the last two years where I was qualified for Day 1. Other than the fact that I just don’t have to choose a deck until I already know what was heavily played and also successful on Day 1, there are a few things I’ll be thinking about as I choose my deck for Day 2. These tips are not only helpful for “auto” Day 2 qualifiers, but also for any Day 1 competitors to make it through to the second day. The most important thing to remember is that historically, players don’t change decks from Day 1 to Day 2. It took us a few years to get this information, but after 2 years, it seems safe to call this a trend. I know very few players, if any, who have grinded out 5-6 wins on Day 1 and switched to a different deck on Day 2. And for good reason! After proving that your deck can compete against the best of the best on Day 1, why switch? There also seems to be little reason to save a secret play for the second day if you can’t make it through the first day to get the chance to play it! Personally, I’m a very risk averse person and would not take the high risk/low reward gamble of saving my real play for Day 2. Even if I were playing on Day 2 but my testing partners were playing Day 1, I would wholeheartedly encourage them to play the best deck regardless of my own aspirations to keep it secret. Different teams or testing groups may also encourage a “secret” deck to be piloted by a few members on Day 1 of Worlds to judge its viability or to work out the kinks and perfect the list. While you could instead test the deck in the secrecy of your hotel room or online or in other secret venues, nothing beats real in person testing against a variety of opponents. When considering a potential metagame for Day 2, be sure to focus on the entirety of the Day 1 results and what they might mean rather than just the decks and players that made it through to Saturday. Not a common sight at Worlds. Not only do players not typically switch from Day 1 to Day 2, but we’ve also seen little evidence of players trying to counter the popular decks from Day 1. In 2015, Night March was far and away the big story coming out of Day 1. In Day 2, I would argue that we saw more players picking up Night March than trying to counter it. Last year, Greninja and Night March were the big picks from Day 1. However, Night March was already the deck to beat going into the tournament so any efforts to counter it would not be indicative of anything coming out of Day 1. We also saw little in the way of Greninja counters on Day 2 (except the 2 Sceptile decks I unfortunately ran into). While I don’t think I’d encourage you to next level the metagame in any aspect, this is something to consider when moving on to Day 2. At this point, all that’s left is to choose a deck and settle on a list. Keep in mind that you want a deck that can at least go 5-1-1, so you really have to minimize your potentially bad matchups in your projected field. Traditionally, Worlds has been full of risky plays, and nothing embodies that idea more than last year’s champion, Mega Audino. Don’t be afraid to shoot for gold, as unlike other tournaments, there’s not really a lot of reward for finishing just outside of Top 8. And last, techs. Overall, I think the skill difference between players on Day 2 will be incredibly low, making techs and matchup luck incredibly important. For that reason and those outlined above, I’m tentatively expecting to include a tech or two in my Day 2 play to shore up an otherwise unfavorable matchup or give me a chance in a matchup I’d otherwise expect to lose. However, I’ll only be teching against a deck that was incredibly well represented on Day 1 or another deck that I think is going to emerge to counter the popular decks from Day 2. Day 2 of Worlds is the real test. It’s one of the only tournaments in today’s day and age where you can only lose a single game if you hope to make Top Cut. It’s also full of around 128 of the best players in the world, making it harder yet. If you’re in doubt of your deck choice, just play what you’re comfortable with and hope that your skill can carry you to victory. That’s what has gotten you to this point in the first place! It’s an old format, but it’s ready to be cracked open again! Before I go, I want to leave you with my thoughts on Expanded. Last week, I was asked “What would you play if Fort Wayne Regionals were tomorrow?” While my normal answer would be Night March or Decidueye, I’m currently looking at a metagame where neither of those are terribly attractive choices. I didn’t really have an answer at the time but I’ll walk you through the thought process that has led me to the list of my top choices. First off, the 3 most hyped decks in Expanded right now are Trevenant, Night March, and Turbo Dark. Trevenant seems especially well positioned now that Yveltal has lost some power with the banning of Archeops. It also should be able to prey on anyone picking up the newest iteration of Night March which gains Marshadow-GX. Speaking of Night March, it gains a lot in the format with the banning of Forest leading to Vileplume and Decidueye becoming all but unplayable. Marshadow is a good replacement for Mew FCO and should remove some of the weaknesses that Night March had before (incredibly low HP, potential to get swept by Darkrai-EX DEX, damage cap at 220). 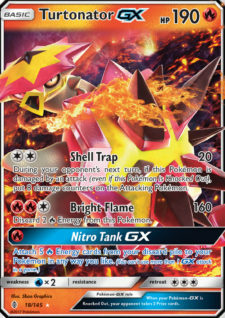 Turbo Dark gains Darkrai-GX to give the deck an even faster start and more sustainability if an opponent can clear energy off the board quickly. In a perfect world, I find a deck that beats all three of these decks and also stands a chance against the myriad of options that Expanded presents. Realistically, I think I’ll have to settle for beating 2 of the 3 and hoping to find myself on the right side of the triangle (Night March > Dark > Trevenant > Night March). Unfortunately, being unwilling to take a loss to Trevenant actually severely limits the number of viable decks. Otherwise, something like Primal Groudon would be all but BDIF, potentially even with Marshadow giving Night March an option to hit for 240. To beat it, I think a deck will need to focus on high-HP Pokémon and Supporter based draw, and Energy acceleration wouldn’t hurt either (as I think Trevenant will gravitate towards energy denial to deal with Turbo Dark). 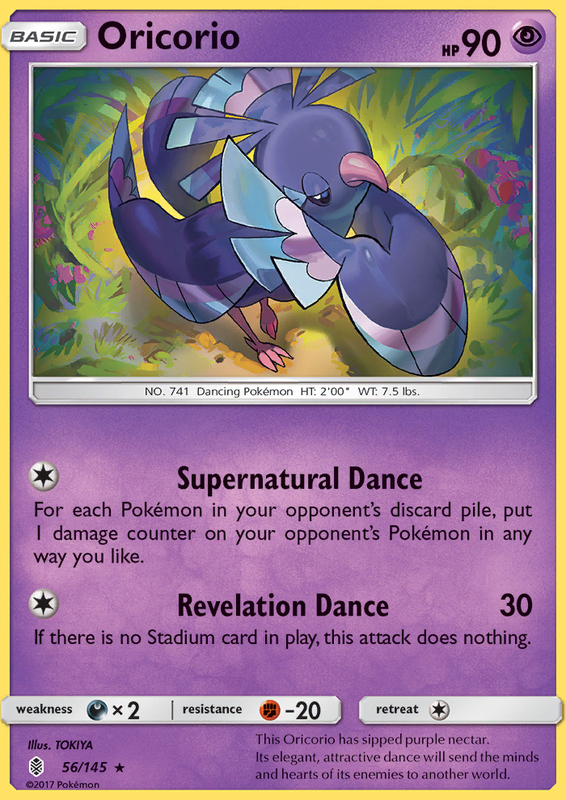 Being unwilling to take a loss to Night March is much easier, as some decks can just tech a copy of Oricorio to turn the matchup in their favor. Karen is a decent counter in some decks like Raikou/Eelektrik, but a deck with a beefy GX attacker (think 200+ HP) can make better use out of Oricorio in most cases. The difference in the two cards is that Karen forces them to play conservatively with their Item resources (but doesn’t actually stop them from executing their gameplan) while Oricorio forces them to take 2HKOs (allowing you to win the prize trade) or lets you decimate their board in one or two turns. For a deck to beat Turbo Dark, it will have to be able to deal with an incredibly consistent 140+ damage by T2, and a potential OHKO on almost anything from then on. To counter that, you’ll need either non-EX attackers that can at least 2HKO Darkrai or you’ll have to consistently build up to an OHKO before they can. Pretty brutal. Now that we know what we’re up against, what decks are on my list? Volcanion has Kiawe to accelerate energy against Trevenant and can use Turtonator or Ho-Oh to OHKO the BREAK with ease. The combination of Karen and a stream of baby Volcanion might be enough to beat Night March, or some 220-230 big EX/GX with Fighting Fury Belt could combo well with Oricorio. It has similar damage output and speed to Turbo Dark, but that would require some testing to see if Volcanion can actually hold up in the matchup. M Gardevoir should OHKO Trevenant and the BREAK with ease, though I’m not yet sure if it can set up well enough under Item lock. Gardevoir decks used to play Karen to “counter” Night March, but that was a pretty worthless counter, especially since you couldn’t N and Karen in the same turn. Night March lists also started including Tauros to make the matchup even easier. 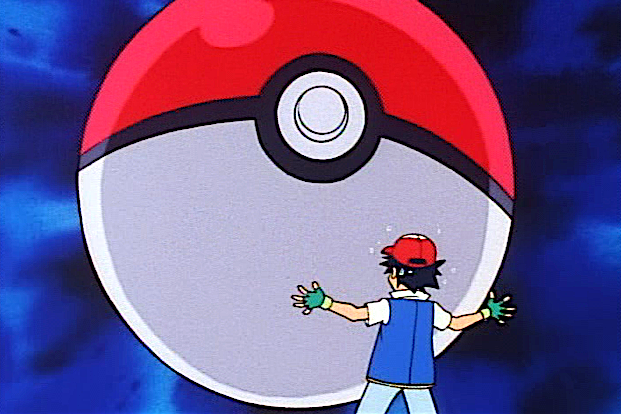 Instead, Oriocorio could pair with M Gardevoir’s 210 HP and force Night March into a suboptimal gameplan. Unfortunately, I don’t see many ways for Gardevoir to counter Darkrai, but with Resistance on both sides, maybe it can win the 2HKO race. 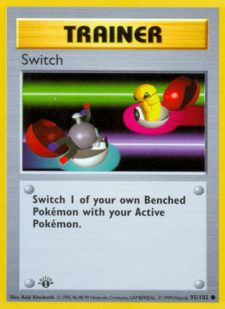 M Manectric is a card I’ve disliked for years as it often seems good but, after testing, fails to impress me. However, the combination of Turbo Bolt and Rough Seas should obliterate Trevenant. It has Articuno and potentially Oricorio to deal with Night March, though Marshadow may end up being too much to handle. Speaking of Marshadow, I think you could tech that in to deal with Turbo Dark, though I’m not sure exactly which attacker you’d copy attacks with. 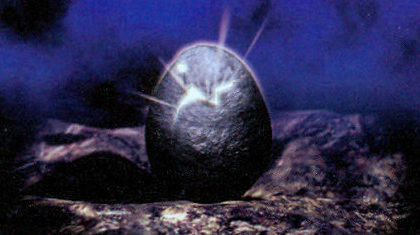 Maybe Manectric-EX and Head Ringer? I’ll have to play with the list. Yveltal is another card that hasn’t treated me well in the past, but weakness should give it the edge over Trevenant. I don’t think the Night March matchup can really ever be made favorable, especially with a move away from Silent Lab and instead towards Hypnotoxic Laser + Virbank. Karen and Oricorio don’t really impact the matchup when Yveltal has Lightning weakness, and Darkrai is also weak to Marshadow. Once again, I think Marshadow could be the tech that lets Yveltal beat Turbo Dark, though it might not even need it. Lastly, I think Gardevoir should lose to Trevenant as Item Lock is not friendly to Stage 2 decks. However, 230 HP + Oricorio might let it beat Night March (if you don’t give up too many early prizes) and an effective 250 HP with Resistance should give it a good chance against Darkrai. I’m not 100% sure that I’ll play one of these decks, but they’re what I’ll be working on testing as soon as Worlds is done. If you have any questions about a deck or a matchup, leave me a comment on the forums! Overpowered or fair? You decide. I also want to quickly give my thoughts on the Expanded ban list. While I am happy to see a ban list at all and the demise of Archeops, I’m rather displeased by the decision to ban Forest of Giant Plants. I know that I’m inviting jokes to be made at my expense but I really think that the decision to ban this card instead of Vileplume was a poor one. The reasoning given was that Forest “enables many dangerous strategies with Grass-type Pokémon in the Expanded format.” However, I don’t really see anything that Forest enables that anyone would call broken other than Vileplume. The problem I have is that Pokémon is banning the card that enables a broken strategy rather than banning the broken card itself. By banning Forest, they’re making cards like Decidueye, Accelgor, and Vespiquen much worse, cards that I don’t think anyone would argue are broken on their own. As cards come out in the future, I think we should continue to ban with as minimal impact as possible. Banning Forest is like banning Maxie’s or Battle Compressor to keep Archeops at bay. It impacts tons of other decks both now and in the future that would otherwise be strong but fair. Also, I don’t think that the ban list goes far enough. I would like to see Trevenant and Ghetsis join Archeops (and ideally, Vileplume and Shiftry instead of Forest) in the next iteration after the new set. There is no reason in my mind to make Vileplume unplayable (which locks Items from both players and requires a minimum 4 card combo) but keep Trevenant in the format (which locks Items from one player and requires a 2 card combo, Phantump + Wally or Dimension Valley or Energy). Ghetsis may not be worth banning if people build decks around it, but it serves much of the same purpose as Vileplume, Archeops and Trevenant in not letting your opponent play the game. Hopefully we continue to see new additions and subtractions from the ban list as the game evolves. 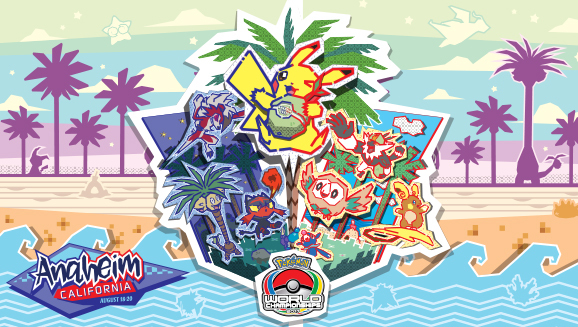 Good luck to everyone this weekend at Worlds, and congratulations to everyone who is qualified! Just making it into Worlds is a great achievement and you should feel incredibly accomplished with your performance over the season. For those who did not qualify for this year’s Worlds, I hope that the end of this season and the start of the next (in just 2 weeks!) reinvigorates you to aim for that invitation next year. The grind can be hard and Worlds can feel unreachable at times, but give it your all and you can definitely do it!